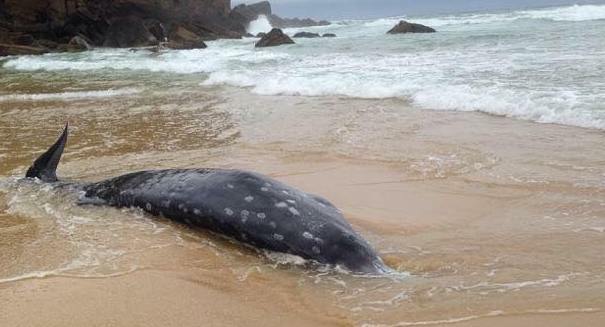 Reports of hundreds of whales becoming stranded on the beaches have led to a devastating situation in New Zealand lately. Hundreds of pilot whales have been found stranded on a beach in New Zealand, a devastating situation that authorities can’t do much about. Volunteers formed a human chain in the shallow water to prevent more whales from coming in and beaching themselves, the New Zealand government’s Department of Conservation said in a statement. Volunteers were able to re-float many of the stranded pilot whales, but they later restranded not far from the original site, leading to more re-floating attempts. A total of 400 pilot whales became stranded overnight with 250 to 300 of them dead by the morning, one of the largest whale beachings in the nation’s history. Volunteers are trying to prevent more from continuing to beach themselves, but it is proving to be a difficult prospect. More than 500 volunteers have come forward to assist in the rescue effort, and have managed to save dozens of whales in the process.